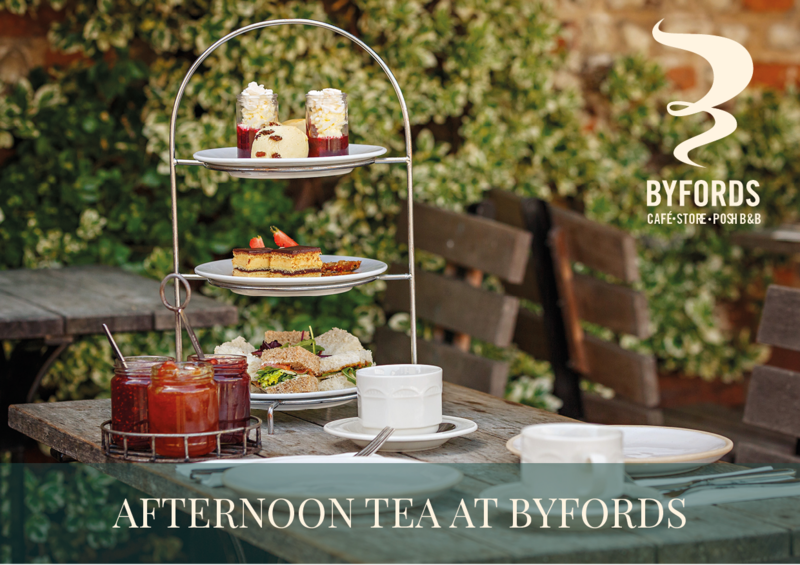 A Byfords gift card is the perfect treat! 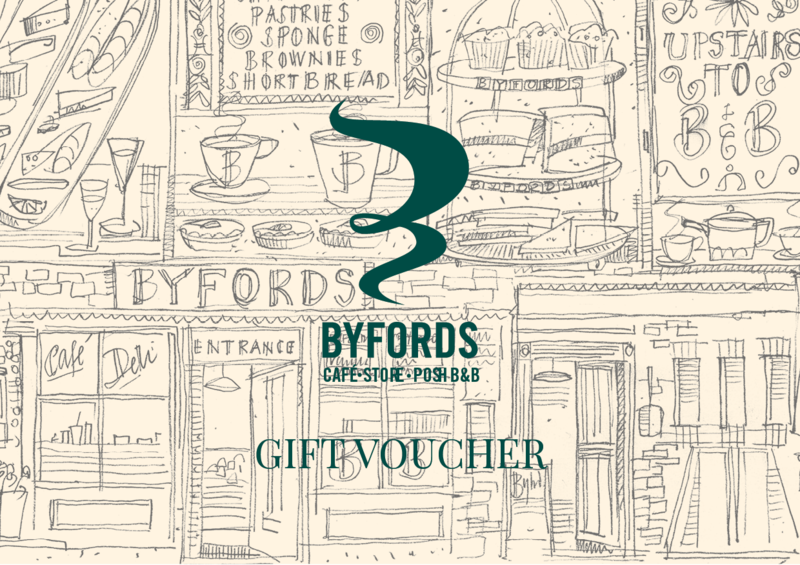 Byfords vouchers are available in store or online. Choose from overnight stays in our Posh B&B, afternoon tea for two in the Café, or let them choose with one of our monetary gift cards. 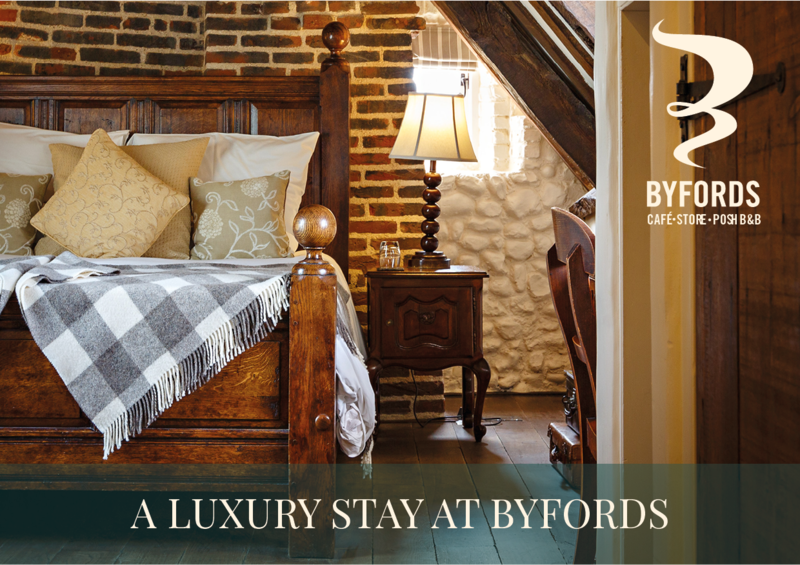 We also have gorgeous new items featuring the iconic 'Byfords sketch' updated in 2018! 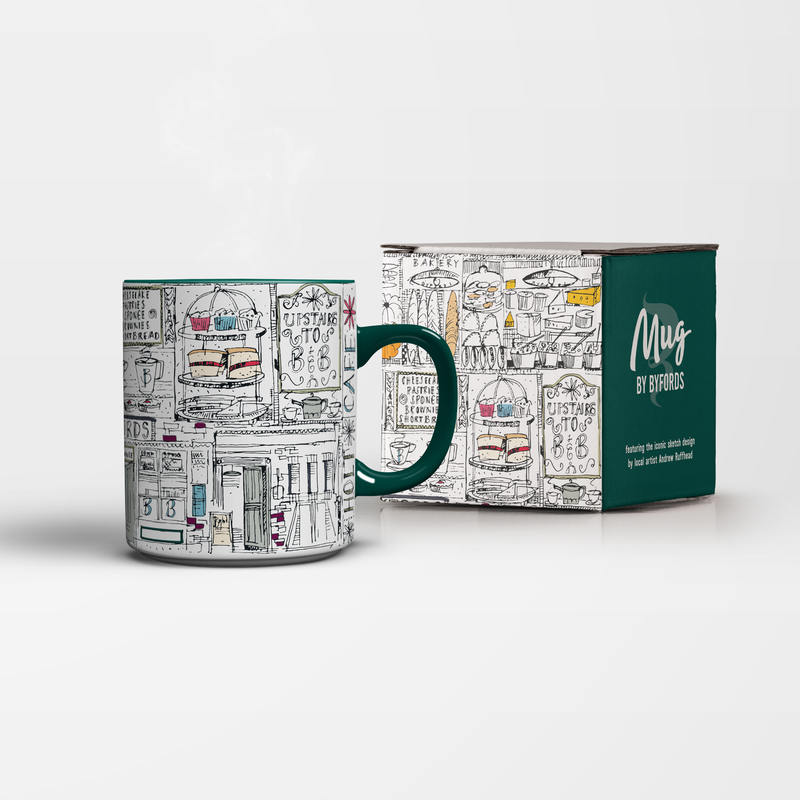 Celebrate this Holt institution with the Byfords gift range, designed by artist and designer Andrew Ruffhead. Mugs, tea towel set, apron and jute shopper bag available.